The Alcatel Onyx has just been announced as a Cricket Wireless-exclusive device available starting today and priced at the extremely-affordable price of $119.99. What are you getting for that price and is it worth getting it? Let's try answering these right below! The Onyx is a humble entry-level device outfitted with a notchless 5.5" HD+ display boasting an 18:9 aspect ratio and protected by Dragontrail Glass, which is curved to the sides for some extra pizzazz. Powering the gadget is an octa-core MediaTek MT6739WW chipset clocked at 1.5GHz, which is aided by 2GB of RAM and 32GB of native storage, though it should be noted that a microSD card slot is also present on deck. A 3,000mAh keeps the lights on. Security-wise, the phone supports facial unlock, though a regular fingerprint scanner is supplied at the back as well. Android 8.1 Oreo runs the show. In the imaging department, the handset flaunts a dual-camera setup at the back, comprising a main 13MP snapper and a 2MP one for depth information, which is mainly used for the Portrait Mode of the phone. 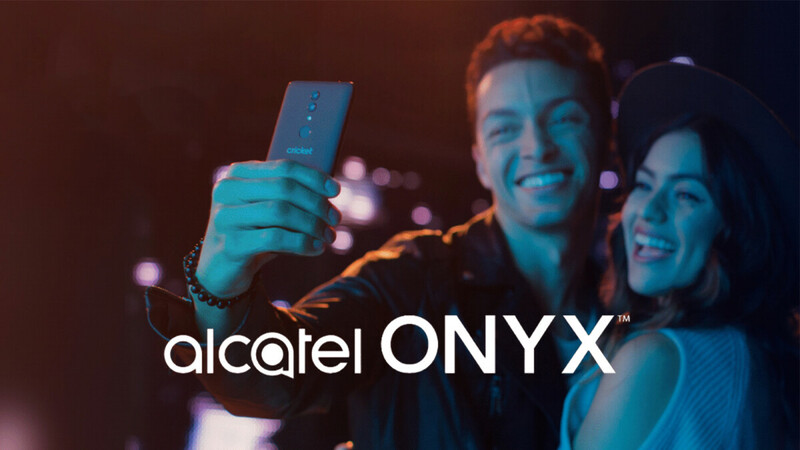 Other noteworthy features of the Alcatel Onyx' camera are the Auto HDR and Auto Night Mode features, which automatically kick in should the need for them arise. 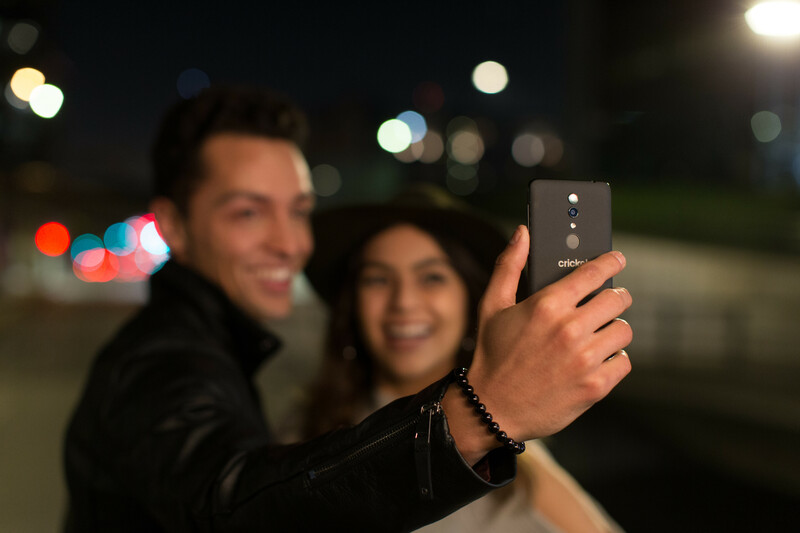 The selfie camera is a 5MP ones, and aside from a dedicated Portrait Mode, it also comes with a slew of beautification features and a screen flash for better imaging at night. Overall, the Onyx sounds like an excellent deal given how affordable it is, and while the overall hardware setup is not beastly by any means, it checks all the boxes for an excellent entry-level device. Please stop launching phones with Android 8.1.